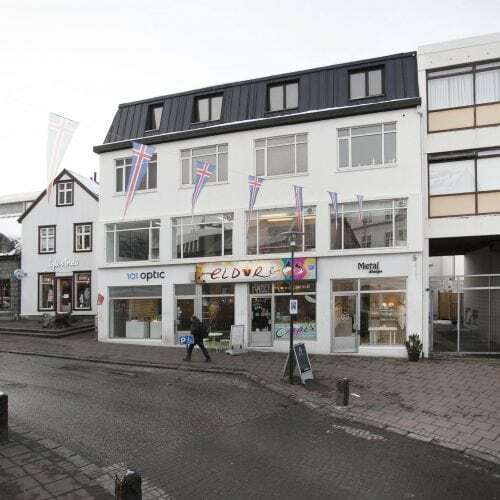 This luxurious studio apartment is located in the heart of the city with view over Laugavegur main street. 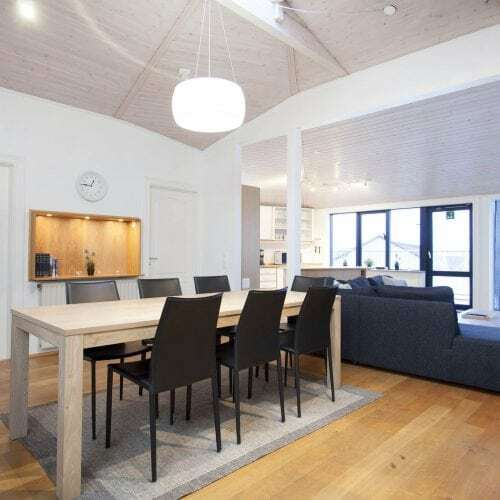 A beautiful newly renovated apartment in Reykjavík’s city center. 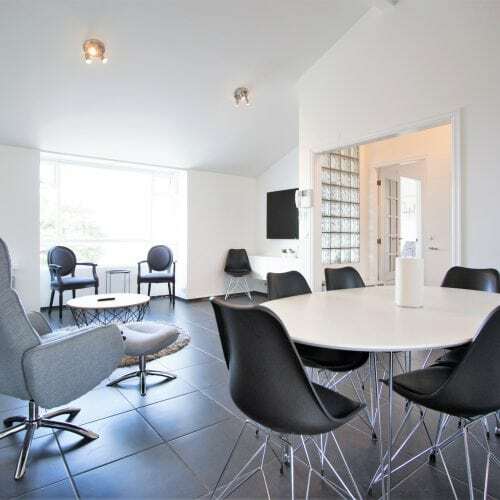 Bars, restaurant, coffee shops, bakery, grocery store and little boutiques are all within a few minutes walking distance.